I travel quite a lot throughout the year. Sticking to a diet of any kind when you’re travelling can be a bit of a challenge, but it’s not impossible. It just requires a concerted effort at times and you need to simply avoid certain types of food. Of course the type of diet you’re following will have an impact on how hard (or easy) sticking to the regime is. When travelling in most parts of the world it’s not that hard to navigate a menu and not go hungry. Most restaurants are happy to swap out fries for either vegetables or a salad, for example, so as long as you haven’t been dragged to a pizzeria you can get around the menu and still stick fairly closely to your diet. I have always allowed myself alcohol, though I switched from beer to other things. So instead of drinking beer I’ve taken to gin and tonic or Moscow mules. However for the last week or so I was on holiday in Peru. While I did try to stick to my diet initially I realised fairly quickly that it was going to be either impossible or just miserable. 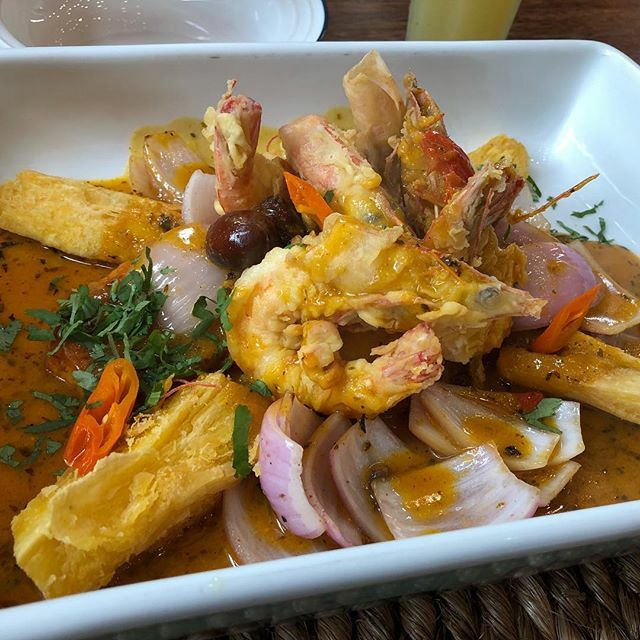 Well Peruvian cuisine is all about potatoes. They pride themselves on the large variety that they have, so most dishes are served with some form of potato. So the diet kind of went out the window for most of the week. The only potential saving grace is that I walked quite a lot and also Peruvians use very good fresh ingredients, so my misbehaviour could have been a lot worse. Peru is also home to pisco, which is a bit like grappa. 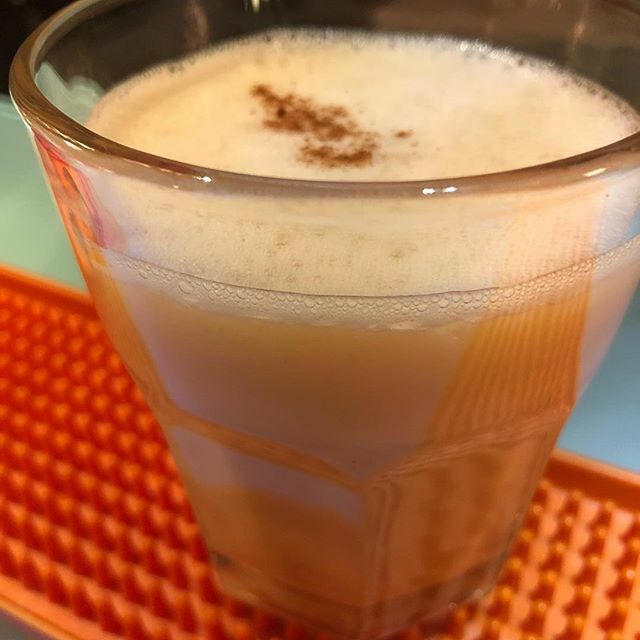 The pisco sour is available in just about every single bar and restaurant and it is wonderfully decadent. It’s also carb rich! Today I’m heading home and I know I need to go “cold turkey” pretty much immediately. I am dreading going anywhere near the scales, though I know I’ll have to weigh myself at some point in the next day or two. What worries me is that I know I’ll have put on weight over the last week or so, but I’ve no idea how much. Putting weight on is easy. Losing it again is a LOT harder! 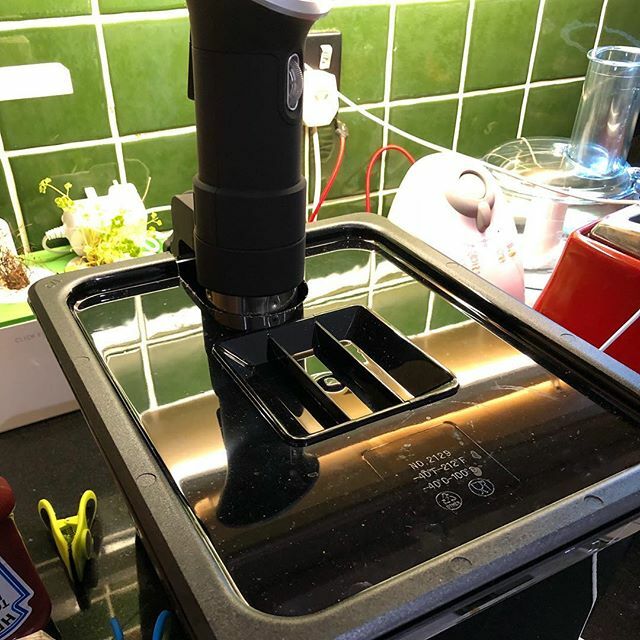 I mentioned recently that I’d acquired a sous vide precision cooker from Anova. I don’t use it every evening, but I have been using it quite a lot. 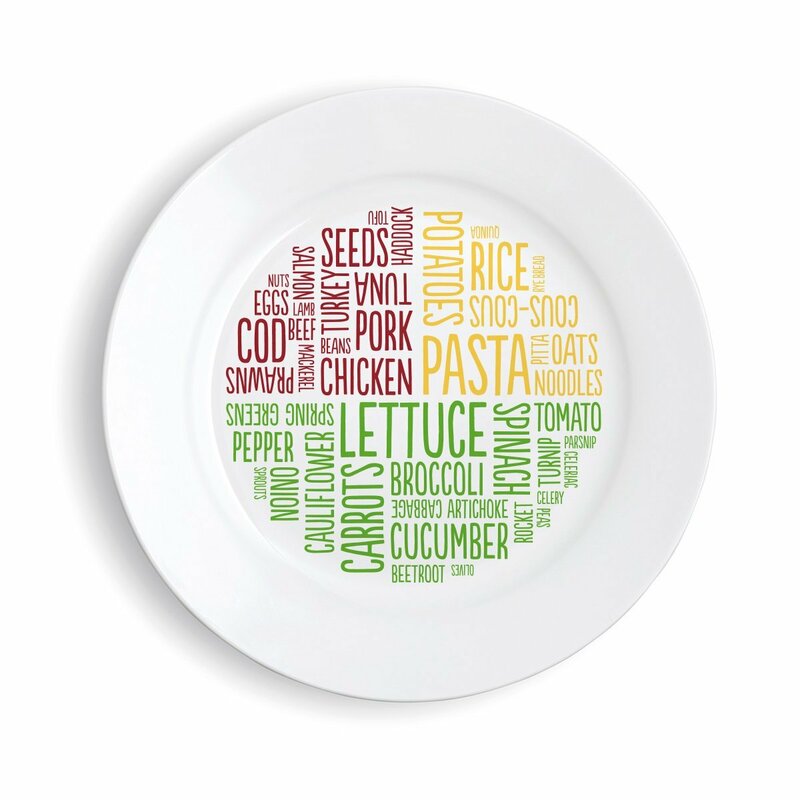 When you’re on a low carb diet you end up eating a lot of meat, poultry and fish. And if you’re like me then you probably aren’t a maestro when it comes to cooking salmon properly without it disintegrating in the pan! Using the sous vide salmon fillets get cooked all the way through and practically melt in your mouth. I’ve been enjoying using my Anova sous vide for the last few weeks and now I’ve realised how good the food is coming out of it I wanted to improve my setup a little. One of the things that was bugging me was the “bath”. I had been using the largest saucepan I own. It took up a lot of space on the counter and since it’s metal it gets hot and of course I’m also paying to heat all that metal. That’s far from ideal. Sous vide cooking has become quite popular so there are a lot of accessories available via Amazon and other marketplaces. Some of them are useful, while others really fall into the realm of “silly”. Getting a neater and better designed bath for my sous vide seemed like a good idea, as I can probably store the sous vide and its other accessories in the bath when it’s not in use for a few days. Pricing for them, however, varies a lot, with some places charging as much for a lid as they do for the bath. I’m sorry, but it’s just a lump of plastic with a hole cut in it, so paying crazy money for one just doesn’t sit right with me! You can get one via Amazon or directly from companies like Sous Vide Tools. I paid around €25 for mine including delivery. The other issue I had was the bags for cooking the food in. You can use freezer bags or Ziploc style ones. The only thing is that they’re essentially single use. Another option would be to get a vacuum sealer machine of some kind. There’s plenty to choose from and you can use them for storing food as well as your sous vide. I might get one at some point, but it’s yet another gadget for my kitchen and I’m not sure I *really* need it. So what did I do? For now I’ve opted for the Stasher re-usable silicone bags. They give a good seal and can be opened easily, unlike some of the freezer bags I’ve tried that you can close, but need to cut open. The material is quite thick and lends itself to being washed in the top shelf of my dishwasher. You can find out more about them over on their official site, though buying directly from there if you live in Europe will cost you an arm and a leg. Who said being on a low carb diet had to be boring? A couple of days ago I wrote about the challenges, both real and imagined, of sticking to a low carb diet over Christmas. It wasn’t easy, but I behaved myself most of the time. Yes I probably had a few glasses of wine too many and I might have consumed more carbs than normal, but overall I tried my best to stick to the plan. The plan is simple. Avoid carbs. This morning I weighed myself for the first time since before Christmas. I was expecting a weight gain of some kind. No matter how hard you try to stick to a diet Christmas and hanging out with family invariably leads to eating more and I was pretty sure that I’d have put on a kilo or more. I was prepared for that. I wasn’t going to like it or be happy about it, but I was ready to deal with it. So I was over the moon when the scales told me that I hadn’t put on weight over Christmas – in fact, according to MyFitnessPal, I’d lost a small bit! Having to avoid all the tasty treats over the past few days was a pain at times. I’ve got used to people munching away on carbs while I studiously avoid them, but Christmas was particularly hard, as I mentioned. I’ve still got a long way to go, but the overall trend is in the right direction, so that keeps me motivated. I know that I need to burn more calories ie. do exercise of some kind or I’ll find it much harder to keep the weight loss going. This Christmas I’ve been with family. It’s been nice. Mostly. What’s been hard at times is the food. In the run up to Christmas I’d normally have picked up a couple of panettone or pandoro. I’d probably also have got some freshly baked mince pies from one of the local shops. I am lucky that friends and family have been very supportive of my attempts to stick to the diet. So while there has been a crazy amount of temptation around me I’ve also been able to navigate most of it relatively unscathed. Christmas dinner this year was an interesting combination. Between my low carb diet and my brother-in-law being vegetarian there were 3 sets of food, with some crossover laid out for us all. My mother made a low carb stuffing for me, which was really good. We’re in Ireland, so potatoes are a staple of any meal. However doing a low carb diet means that I end up swapping them for cauliflower mash or cauliflower rice most of the time. Christmas dinner wasn’t any different. Of course after the main course has been cleared away and everyone has had a chance to digest the ham and spiced beef (I am from Cork after all) it’s time for pudding and cake. 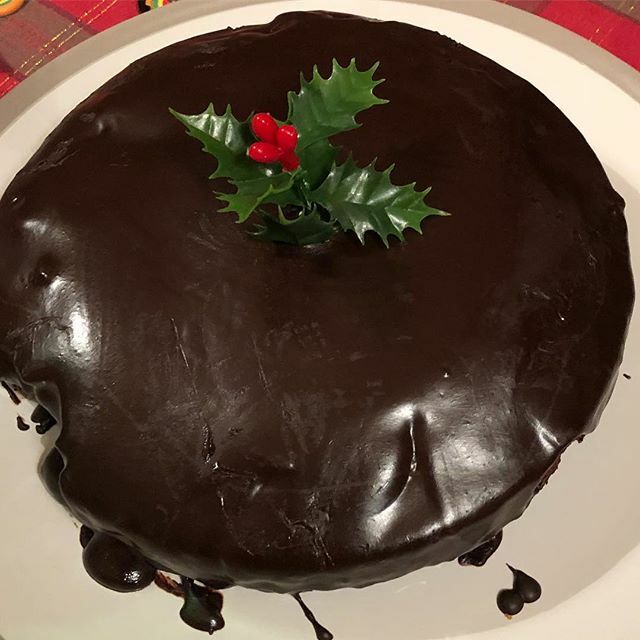 My sister came to the rescue and had produced a wonderfully decadent low carb paleo chocolate cake. Served with some cream it was absolutely out of this world. It’s now almost the end of the year and we’ll all be back to normal in a couple of days. The level of temptation that reached its peak over Christmas will go back to normal levels and it should be easier for those of us trying to stick to diets. If I’m still doing this low carb thing come Christmas next year I will definitely be exploring recipes for low carb alternatives to Christmas pudding and mince pies! I’m still sort of dreading the weighing scales when I get home. Even though I’ve been doing my best to avoid carbs I know I’ve eaten more over the last few days than I would normally and of course I’ve enjoyed more than my average of wine, gin and whiskey. Though I haven’t had a single beer! I haven’t posted an update on my progress for a while. Total weight lost to date: 13.1 kg. That’s 28.88 lb or 2.06 stone. The first section of the graph is from when I wasn’t actually weighing myself, so it’s flat. Overall I feel pretty good and I’m doing my best to sleep more. I’m definitely going to bed earlier and getting up earlier consistently, which is probably a good thing. I have misbehaved a small bit over the last month or so, but not dramatically ie. I haven’t fallen off the wagon completely. While a ketogenic diet might focus primarily on keeping your carb count low you cannot avoid reality. If you eat thousands of calories every day you will not lose weight. In fact you’ll probably put on weight. So keeping an eye on the size of portions is important. When I’m cooking at home I’m able to weigh whatever I’m eating so I can keep track of what I’m consuming. It breaks the plate out into 3 sections protein, carbs (or in my case their replacements) and vegetables (greens). 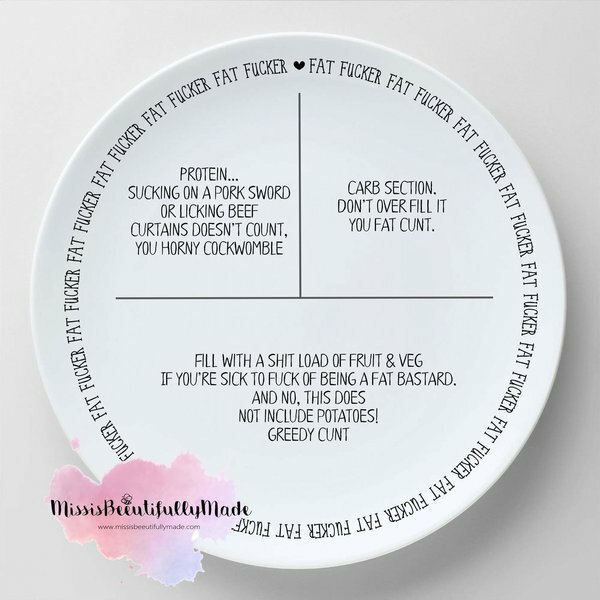 You can get the profanity filled plates, along with a selection of other rather profane crockery here.